Chaplain Matheney’s Home, 255 Elm Park Ave. 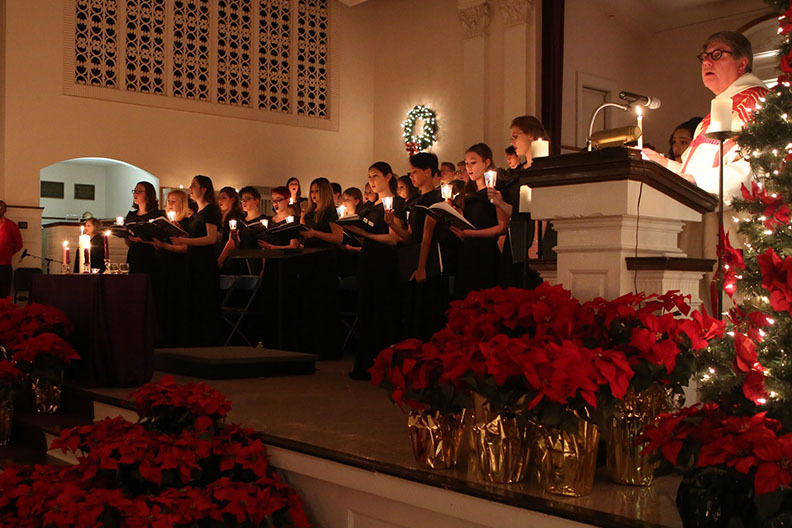 Alumni are invited to the Festival of Lessons and Carols celebration, followed by an after party at Chaplain Scott Matheney’s Home. Refreshments will be served. While online registration is closed, walk-in guests are welcome.